When I left my hometown in the fall of 2009, to pursue graduate studies at McGill, I left behind friends, family and familiarity. Most importantly, I left my dog. For nine months, he stayed with my parents while I waited and hoped for the day we would be reunited. As the stars aligned and I found a suitable apartment, the stage was set for a reunion. 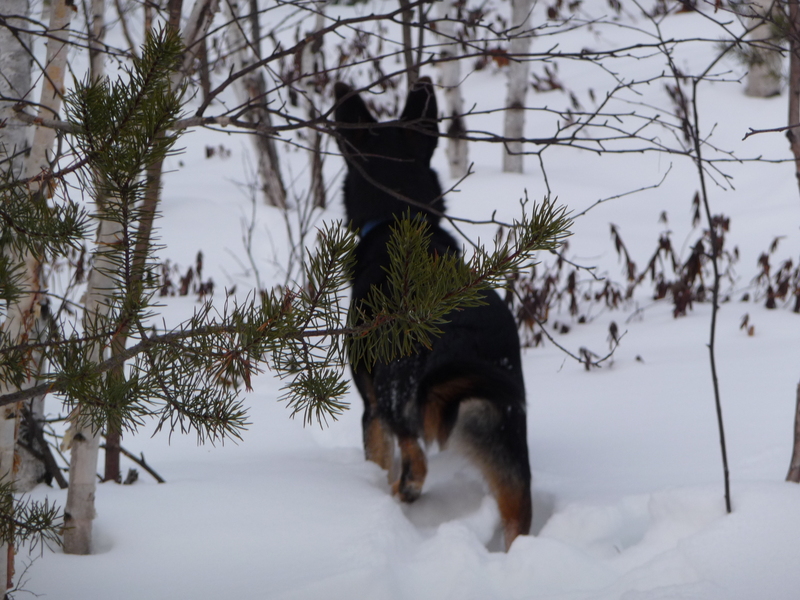 For months prior to his arrival, I scoured the city for dog parks and areas suitable for walking a dog, who had spent the first year of his life running uninhibited through the wilderness trails of Northern Ontario. 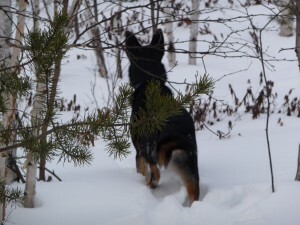 To my surprise and great delight, I found that the city of Montreal has a number of urban-green-spaces well suited for pet owners and their furry companions. Specifically, Mount Royal offers an incredible tapestry of scenic footpaths over a wide range of terrains. From well groomed and heavily trodden paths to more remote and relaxing off-the-beaten-path nature trails; this inner city oasis is topnotch. Also near by, the Dr. Penfield dog park offers a fully-enclosed wide-open space for dogs to frolic, while owners relax and enjoy the moment. Take some time to uncover the hidden gems in your neck of the woods. Happy dog walking. It’s so great that you mention this…I had the same difficulty when I moved to Montreal! Props! Next Post Est-ce que vous «travaillez» ou vous «étudiez» au doctorat?